Don’t miss the rare opportunity to view over 600 species and varieties of Central Coast wildflowers. 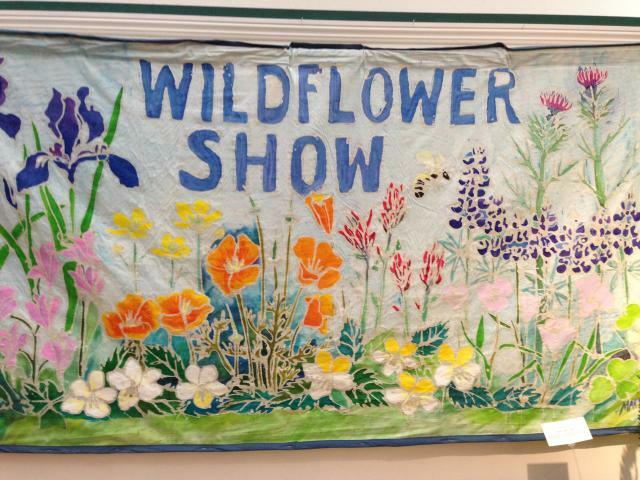 The Wildflower Show at the Pacific Grove Museum of Natural History is the largest in the northern and western hemispheres in terms of number of species and varieties represented. Friday-Sunday from 10am-5pm. 165 Forest Avenue, Pacific Grove. 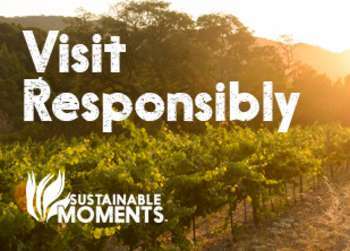 $9 for visitors, $5 for Monterey County residents. Dive into Femme Surreal at The Dali Expo for conversations about surrealism between Dali and 20th century surrealist women and transgender artists. Friday and Saturday at 7:30pm. 5 Custom House Plaza, Monterey. $25. Hit the trails with guides from the State Parks system this AM! 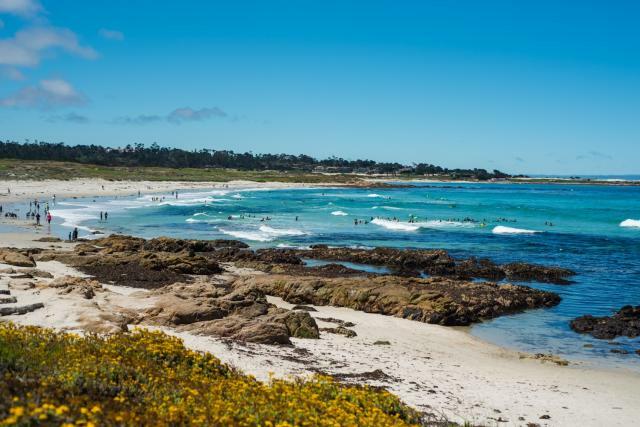 The Asilomar Ramble will take hikers through Asilomar State Park with interesting tidbits about the coastal refuge and its correlation with famous architect Julia Morgan. Friday and Saturday at 10am. 804 Crocker Avenue, Pacific Grove. Free event. Kick off the weekend under the stars while enjoying live music, cocktails, small plates, and more at Jacks Monterey. There new, pet-friendly terrace features bistro lighting, fire pits, and comfortable seating. 6pm-9pm. 2 Portola Plaza, Monterey. Free event. Get ready for Easter and bring your little bunnies to the Pacific Grove Golf Links for an incredible (and free!) Easter Egg Hunt where hundreds of eggs will be scattered throughout the course. 9am. 77 Asilomar Boulevard, Pacific Grove. Free event. Search for hidden Easter Eggs this morning at Jacks Park in Monterey for children up to third grade. 10am. 451 Adams Street, Monterey. Free event. Join the Lyceum of Monterey County for a hands-on pottery workshop using traditional methods used by Native American potters to create bowls and vases. 10am-1pm. 1073 Sixth Street, Monterey. $40. 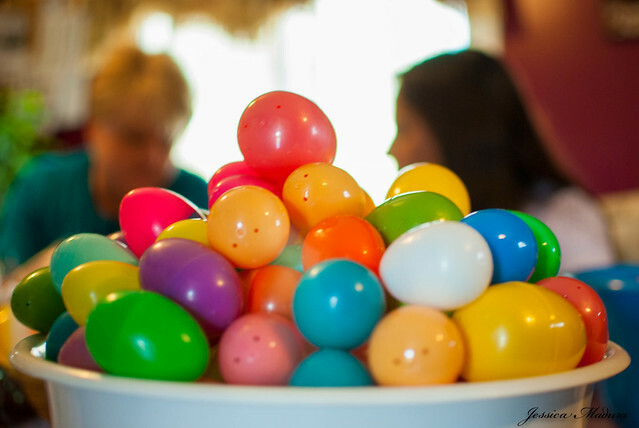 Round up the kiddos and head over to the Oldemeyer Center in Seaside for the Annual Golden Egg Hunt. The event features an egg hunt, family fun activities, interactive crafts, bounce houses, a petting zoo and a visit from the Easter Bunny! 11am-1pm. Free event. 986 Hilby Avenue, Seaside. Get your bloom on with a scenic wildflower hike through the Asilomar Dunes Natural Preserve. During the docent led hike you will learn about common wildflowers in the area and the ecosystem of the dunes. 1:30pm-2:30pm. 804 Crocker Ave, Pacific Grove. Free event. Tonight the Sunset Center plays hosts to sitar player and composer Anoushka Shankar. 8pm. San Carlos Street at Ninth Avenue, Carmel-by-the-Sea. $49-$69. Happy Easter! 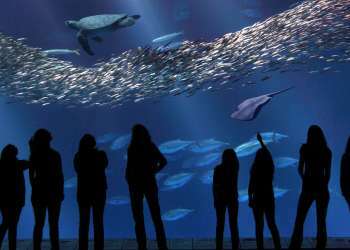 Bring the entire family to Monterey County and celebrate the holiday with a delectable brunch. Click here for a full list of Easter Brunches in the area. 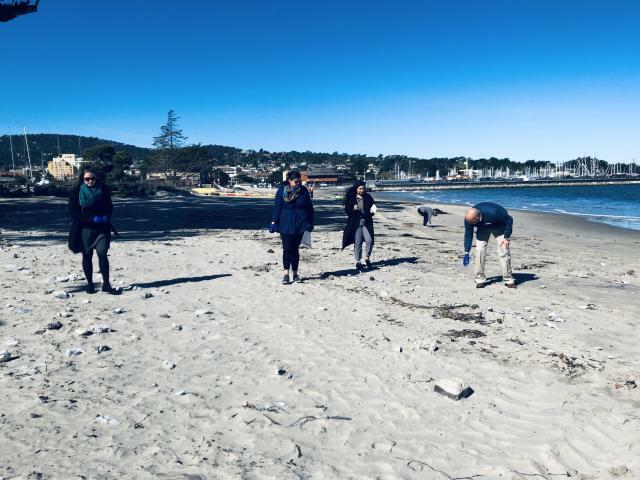 Get ready for Earth Day on 4/22 and join Discovery Whale Watch staff for a special Beach Cleanup. On Sunday afternoon they will be cleaning the stretch of beach from the Monterey commercial wharf to the condos on Del Monte beach. 4pm-6pm. Del Monte State Beach, Monterey. Free event.